Winter Park finally has a fine hotel all its own, The Alfond Inn, and Hamilton’s Kitchen is the heart of this luxurious new space. The atmosphere has an understated, elegant feel, with neutral colors and rustic touches like a chandelier made of cooking spoons. With Magical Dining Month in full swing, it was the perfect opportunity to sample Hamilton’s Kitchen’s farm-to-table offerings. Our group of four couldn’t resist trying several other specialties from the menu, and we were all very pleased with our choices. 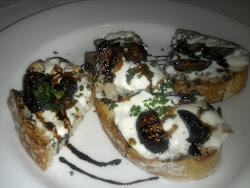 The service was impeccable, and our server, Shields, took care of every detail. When he found out it was our first time visiting Hamilton’s, he brought us each a glass of California sparkling wine, getting the evening off to a promising start. 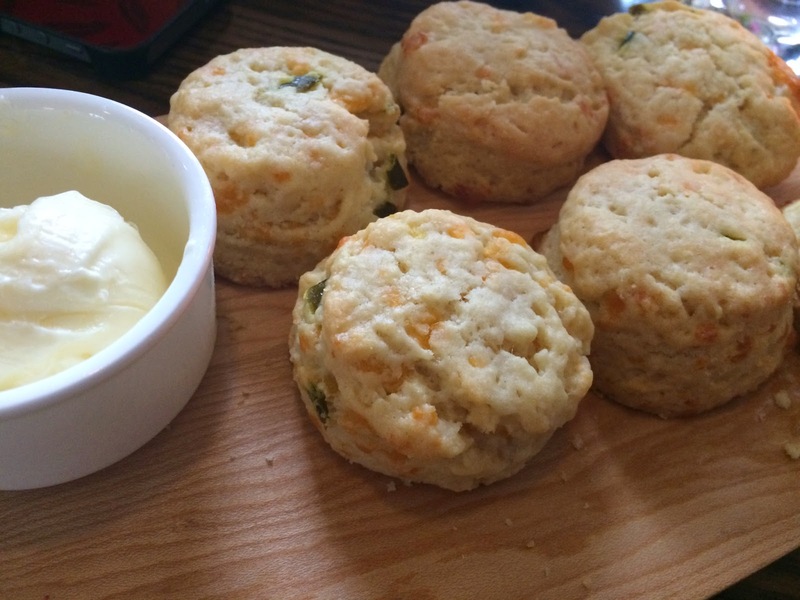 The pleasure continued when he presented a cutting board filled with cheddar-jalapeno biscuits with whipped butter- just spicy enough to awaken the palate. I started with one of the Magical Dining Month appetizers, Slow Roasted Pumpkin Soup. Having never had pumpkin soup before, I expected something sweet, but I was surprised to find this dish just a bit spicy, very nuanced in flavor, with an almond cappuccino foam and crunchy pumpkin seeds adding contrast. 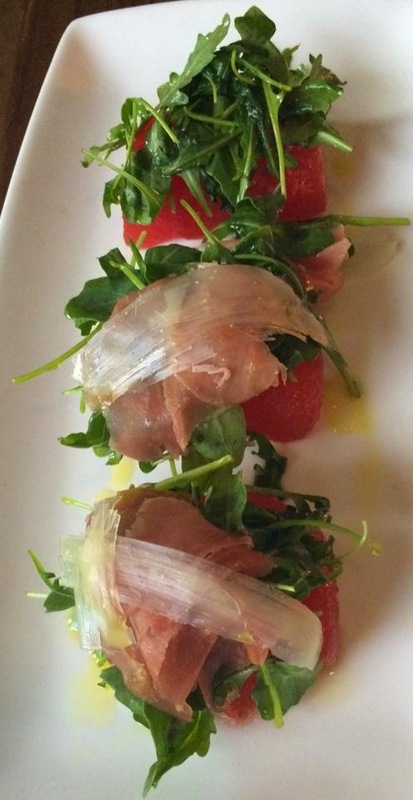 We sampled the Watermelon Salad, accented with arugula, Grana Padano cheese, and prosciutto- very refreshing and beautifully presented. 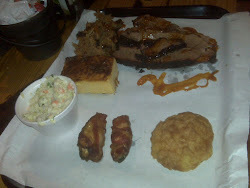 My favorite dish was the Braised Short Rib, a regular Hamilton’s menu item. 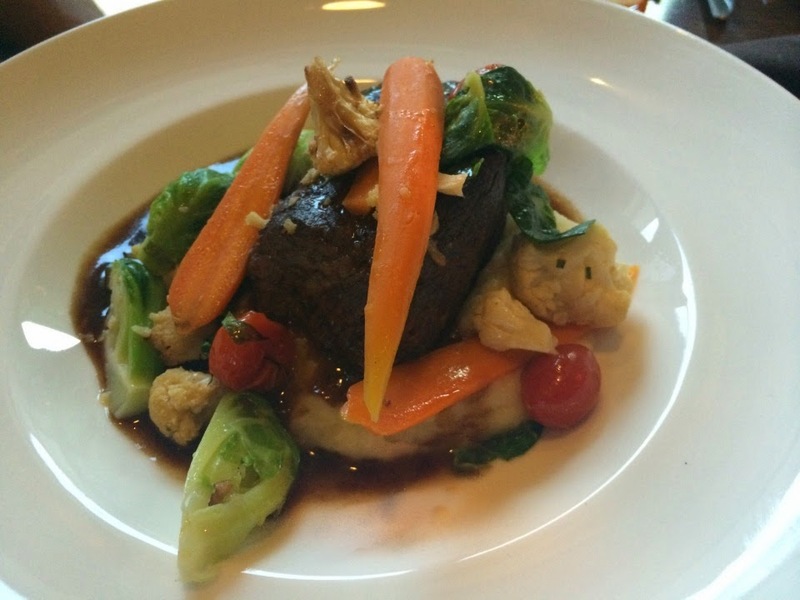 The meat was tender with a rich demi-glace sauce, crisp glazed rainbow carrots and mashed Yukon Gold potatoes. Bold, modern comfort food. 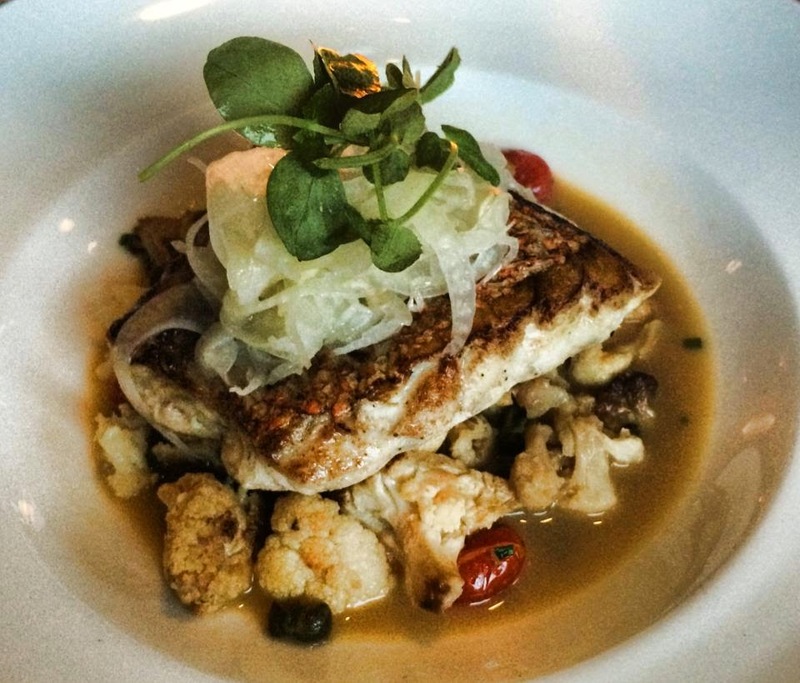 The Poached Red Snapper was pretty incredible, perfectly cooked and served with caramelized cauliflower, oven roasted tomatoes. 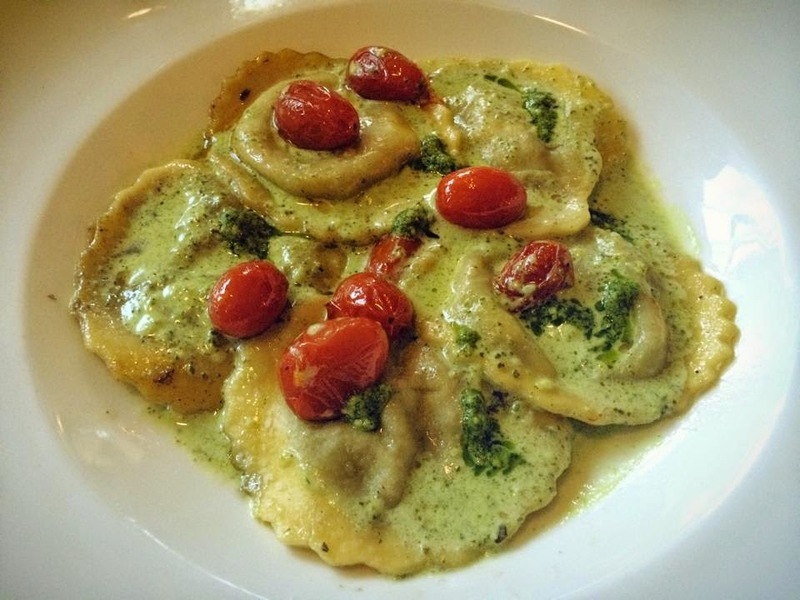 The Wild Mushroom Ravioli was another Magical Dining Month special. It was nicely done, without too much filler in the pasta, just big pieces of mushrooms that balanced nicely with the basil sauce with roasted cherry tomatoes. We tried a few desserts, and honestly, I wasn’t blown away by any of them. 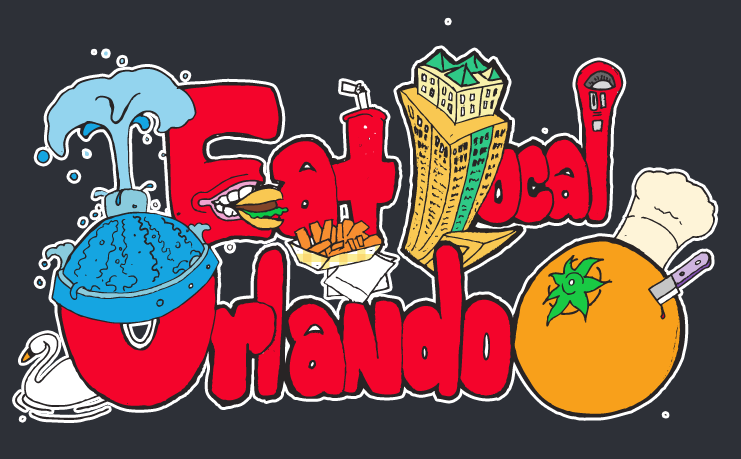 The Magical Dining Month feature, Heavens to Betsy bread pudding with berry compote, was nice but nothing special. The chocolate layer cake was about the same, pretty much your everyday chocolate cake. 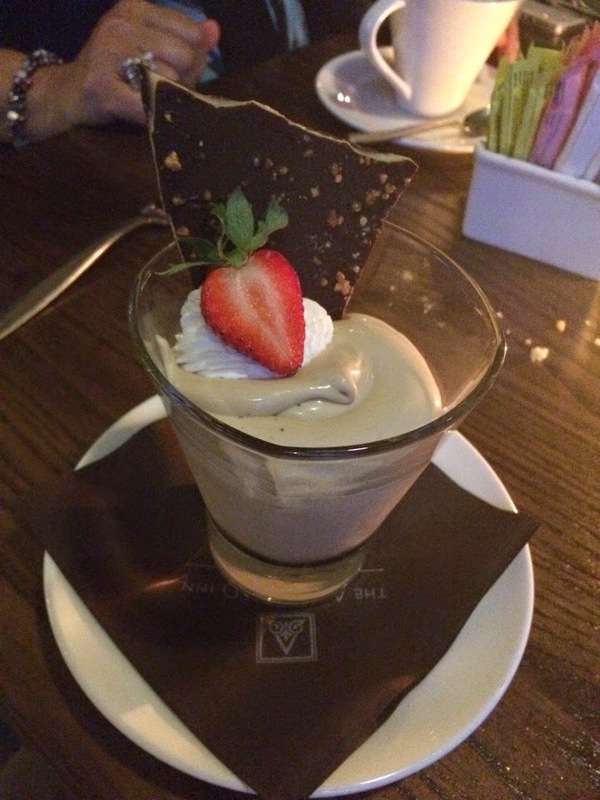 We did enjoy the butterscotch pudding with house-made dark chocolate toffee, it was interesting and very tasty. After dinner, we enjoyed a stroll in the courtyard and all around the hotel lounge. The Alfond Inn has an extensive art collection, making it a fun place to spend an evening. Much more than just a restaurant, Hamilton’s Kitchen is a romantic fine dining experience that is a perfect addition to Winter Park’s dining scene.